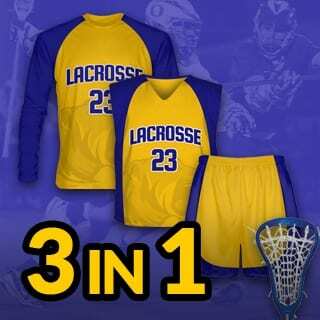 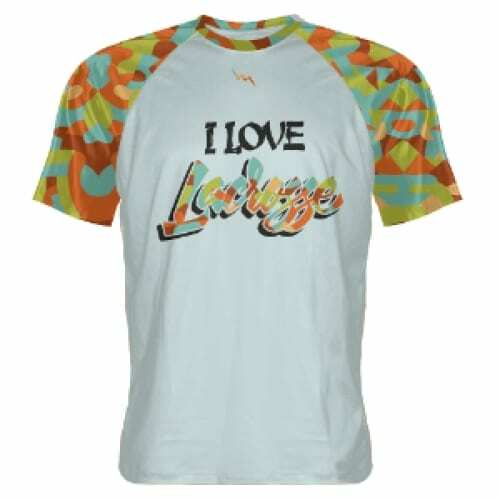 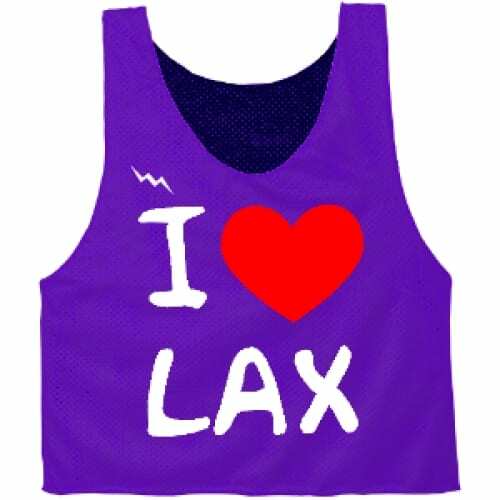 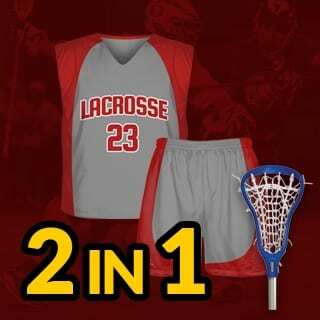 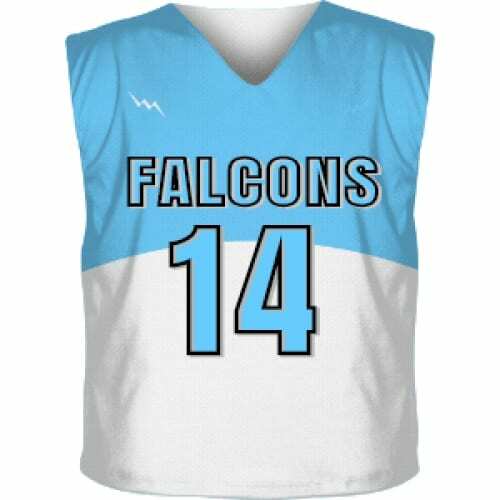 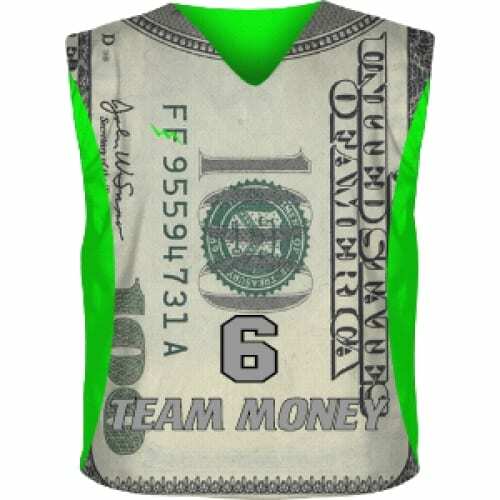 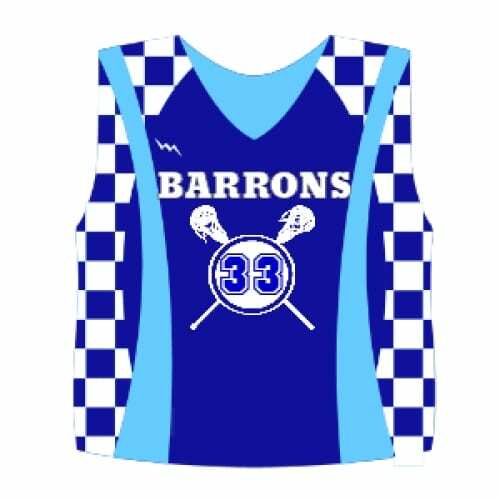 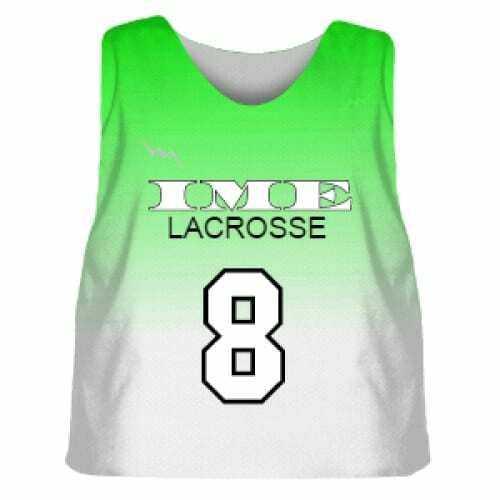 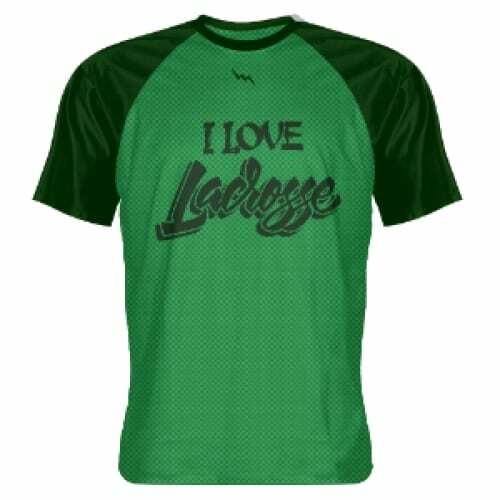 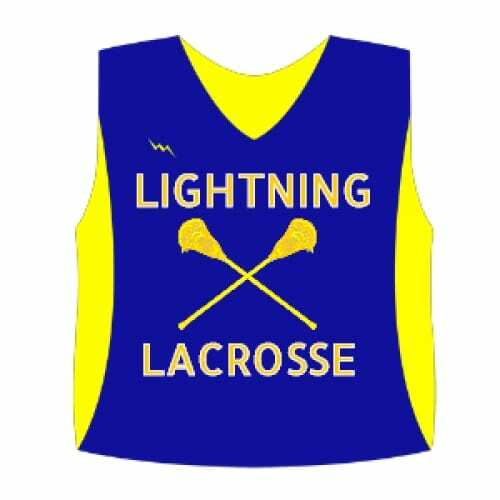 Below are designs that we have created to help you design your custom order of lacrosse pinnies, lacrosse shorts, and custom lacrosse shooter shirts. 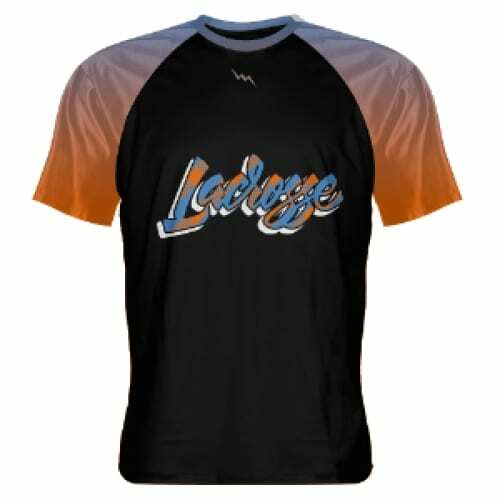 You can open the design and alter the text to match your teams identity. 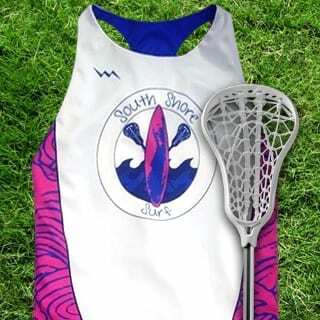 Feel free to call us at 888-GET-STRK with any design questions.